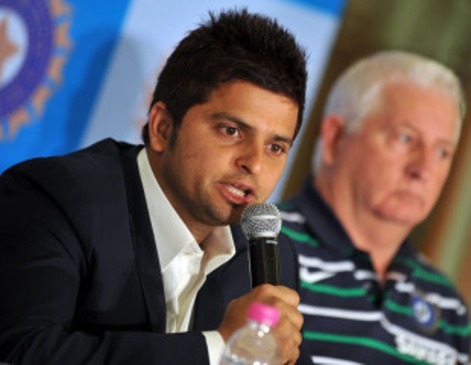 Suresh Raina has proved to be one of the most promising rising stars of India Cricket. He is able to sustain pressure and deliver match winning innings in crunch situations. 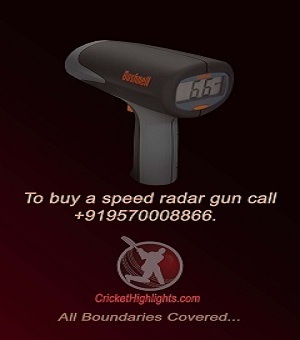 For example, the match winning knock of 70+ against Royal Challengers Bangalore in the first playoff of DLF IPL 2011. Earlier in the year he guided india through some tough overs against Australia in the quarter-finals of the 2011 world cup. And currently he is ably leading India 3-0 against the West Indies in the ODI series. And of course, Google Translation tool equated him to the God himself, Sachin Tendulkar, albiet as part of a translation error. Keep it rolling, Suresh! Lots of great innings to come.